Vallindras Distillery is one of the first distilleries known for Kitron, a citron liqueur produced only on the Greek Island of Naxos. They distill not only the fruits but also the citron leaves to create a stronger and unique taste. Due to a shortage of Citron Trees (about 2000 trees exist on the Island today) the drink is difficult to find outside of Naxos. 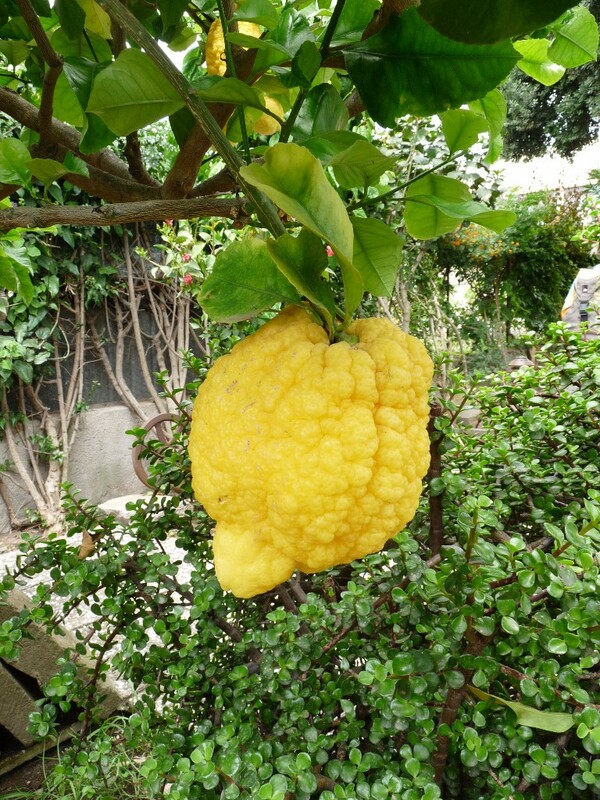 Citron trees are similar to lemon trees.